Borletti Group is a privately-owned investment group with offices in London and Luxembourg that participated actively since 2005 in acquisitions in excess of €7bn. 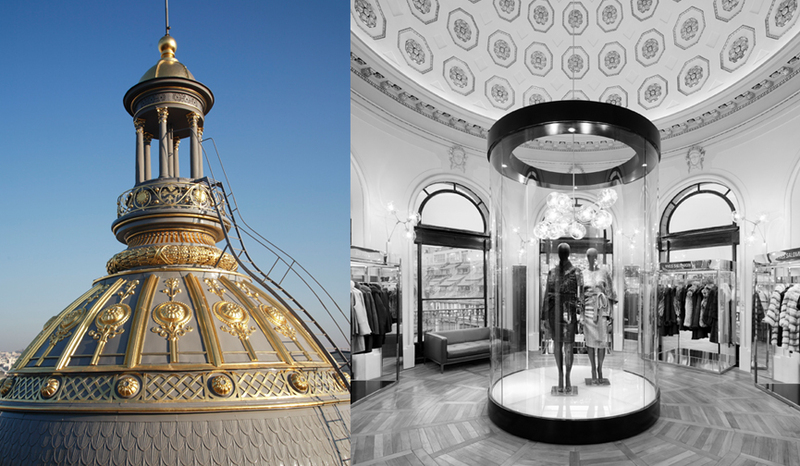 Borletti Group focuses in four business segments focused on retail, luxury and branded consumer goods and real estate. The private equity division has expertise in three core sectors: retail, luxury and branded consumer goods. The real estate division pursues investment opportunities in Europe focused on retail properties, office buildings and hotels. The asset management division actively manages a global diversified portfolio across all asset classes and regions. In 2017 Borletti Group has created SPACTIV SpA a SPAC (Special Purpose Acquisition Company) listed in the Milan Stock Exchange. In 2005, Maurizio Borletti and Paolo De Spirt founded Borletti Group as an independent entity to attract third party investors to their private equity initiatives. Maurizio Borletti is a highly-successful entrepreneur in the luxury and retail industry for over 25 years, driving the strong focus and recognition of Borletti Group in the luxury retail and department stores sectors. Prior to founding Borletti Group he has been a successful investor in various companies. He has managed as CEO the repositioning of Christofle from 1993 to 2003 and led since 1989 Amministrazione Borletti, one of the oldest Italian family offices founded in 1865. Paolo De Spirt started his career as an investment banker. His experience as a top manager in luxury and fashion groups such as Ferragamo and Ungaro, in addition to his track record as a retail chain entrepreneur, led to the creation of Borletti Group’s “active investor” approach. 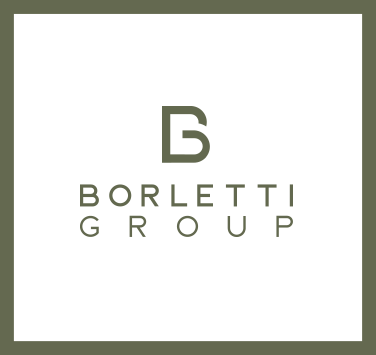 Borletti Group’s mission is to create value for shareholders and co-investors through investments in privately and publicly-held companies. We create value in our investment through our strong expertise with an active operating and strategic role alongside the management teams and entrepreneurs. This active approach is the key to unlocking value of our investments. While the Borletti Group is a separate entity from the Borletti Family Office, it shares its values of integrity and respect. We strive to offer the highest standards of integrity, respect, professionalism and confidentiality. We provide total transparency in investments and we apply the most rigorous and disciplined approach to avoid conflicts of interest. We only invest in businesses and sectors we know and understand. Our focus is on retail, luxury and branded consumer goods as well as retail related real estate. We place a focus on excellence, quality and high level of teamwork. Borletti Group is focused on three core sectors. Borletti Group’s team has long standing expertise in the retail sector. It has a proven track record in department stores, having managed the successful repositioning of two of the major European players, consolidating their position of national leaders. Borletti Group is focused on finding great investments in luxury and branded consumer goods. The Group has a strong expertise in this sector which comes from the high level of experience in its team. Borletti Group strives to find interesting real estate investment opportunities with a retail component. The team focuses on repositioning commercial properties by updating the existing physical structure, using their knowledge to allocate space to increase the rental value of the properties.